Under Renovation! 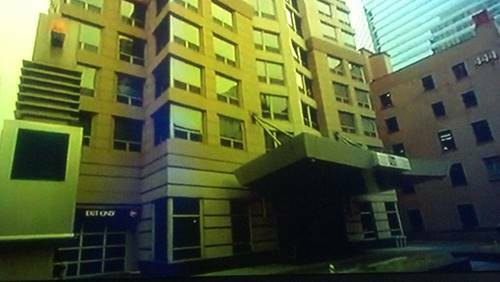 High-End rental unit will be a beautifully renovated in May. 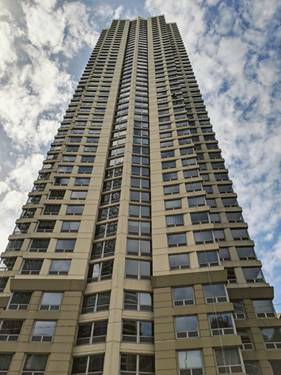 Unit features: 2 bed, 2 bath, open kitchen, new floors, new baths, and W/D in unit. 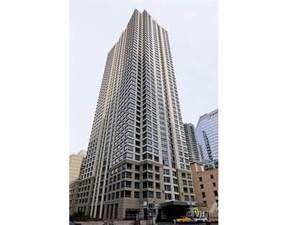 Steps from great restaurants, Michigan Avenue, Chicago river, nightlife and shopping. 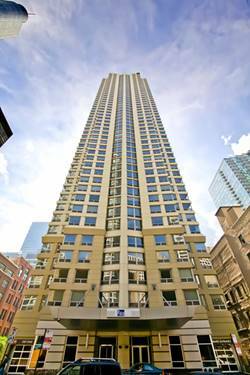 Building features: 24hr Doorman, Sundeck, Sauna, Fitness Room, Indoor Pool, Business Center, Hospitality Room and Theater room. 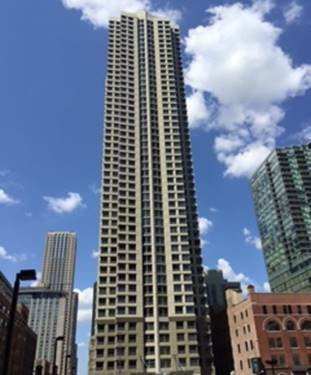 For more information about 440 N Wabash Apt 3011, Chicago, IL 60611 contact Urban Real Estate.